There are times when you need to change your business name, for example, if you have a practice that operates under partners’ names and the original partners are long gone (and the business no longer reflects their values.) There are times when you think you might want to change the name, to reflect new realities. These situations demand much soul searching and often plenty of time, money and specialized consultants. 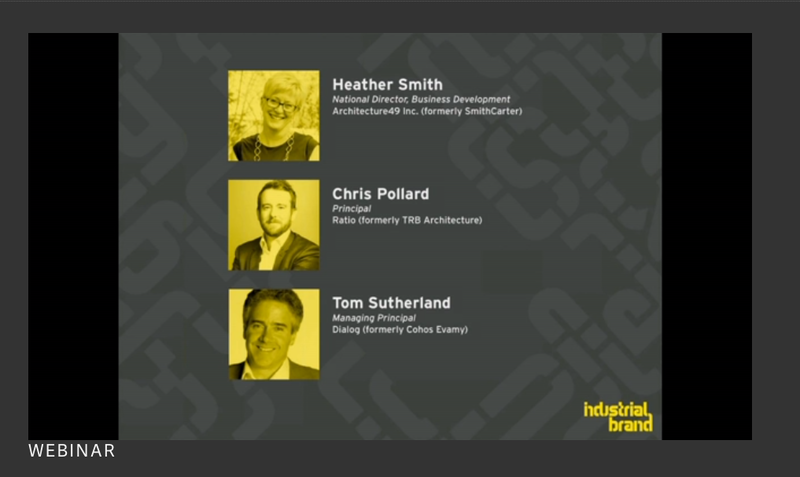 This Industrial Brand webinar — it lasts about an hour — takes on the challenge with some refreshing general insights, and interviews with three successful architectural practice panelists, who have experienced the name-changing process. 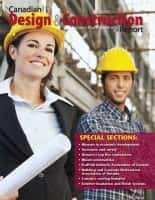 You’ll learn about the different types of names; from functional to evocative, and the complications that can muck up a potentially good name choice — such as legal challenges (because another firm has a similar moniker that may cause trademark violations) or the name doesn’t translate well to an available Internet URL. I also like this video as a great example of content marketing. 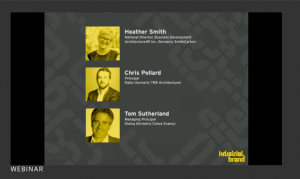 Industrial Brand, presumably, offers name change management services, and this introduction provides enough depth and content (and validated references, through the panelists) to reduce fears that you might be selecting the wrong consultant. Name changes, it seems, aren’t for the faint of heart. I don’t have the costs of the process here, but think this is one of the issues that if you need to ask and worry about the cost, you probably shouldn’t be in the market for these services. 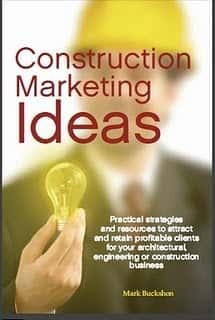 Next articleCan you really build and implement an AEC marketing plan in one week?